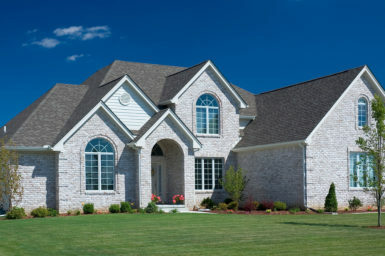 Are you considering a home roof replacement project? If so, Daech & Bauer Roofing can provide the customer-focused service and top-quality workmanship you deserve. We’ve completed more than 10,000 successful projects in the Glen Carbon, IL area, and our passion for what we do is reflected in the level of service we provide, the quality of products we use, and our job efficiency. And, if your roof is being replaced because of storm damage, our experienced representatives will work with your insurance provider to ensure that you are adequately compensated. Insurance companies sometimes leave out critical components of a proper roof system in their claim summaries, and we can help guide you through the entire claim process to make sure you are fully covered. Look to Daech & Bauer Roofing for all of your home roof replacement needs. Contact us today if you would like to schedule a consultation at your home in the Glen Carbon, IL area.